If I had to compare it to the creamer, I’d say this is a better deal. The only challenge may be not being able to locate this at Home Gods, T.J. Maxx, or Marshalls stores as it may be a seasonal flavor, however, I cannot say for sure, so be on the look out! I paid $6.99 for a 160z bag of coffee. The fragrance has velvety top notes of chocolate, and the rich, tropical intensity of flaky coconut, and the warmth of almonds. Again, well balanced in all three flavors. 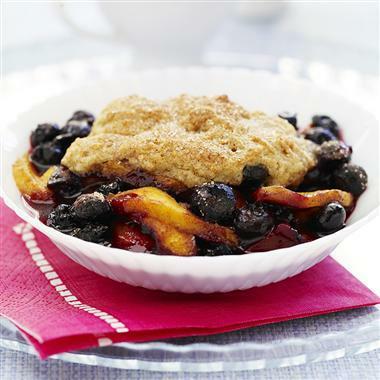 Perfect with vanilla creamer, which in its subtlety brings out the flavors. The coffee itself is an Arabica blend, which tends to be your standard coffee used in these types of flavored varieties. This blend may or may not be strong enough for some, but you can always amp up the coffee in your coffee maker. Almond Joy Coffee Yumfacotor: 4 tongues. (4 out of 5 stars) I love the even textures of all three flavors that I felt lacked in the creamer. 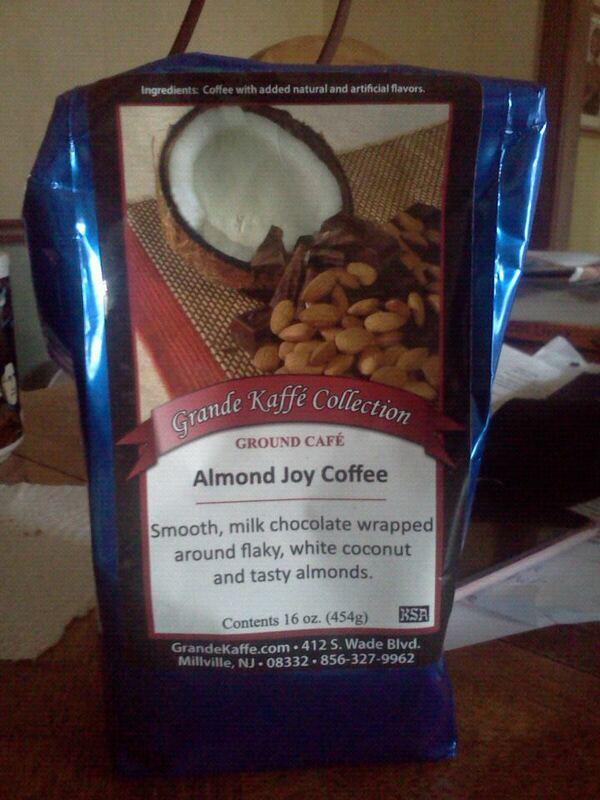 This flavor is exotic, fun and makes for an alive cup of coffee. Vanilla accentuates the almond flavor, as well as defines the coconut and the chocolate characteristics. A must try. Gourmet indeed. May even make a great gift for foodies! Have you tried this before? What are your thoughts? Think I’m bashing the creamer a little too much? Rate. Comment. Subscribe.